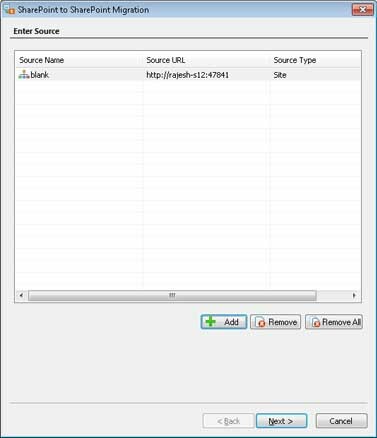 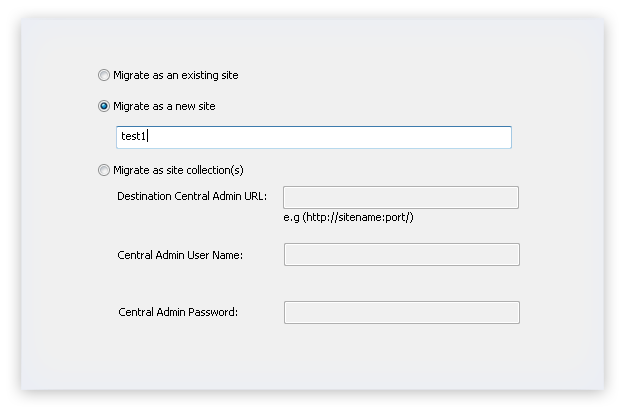 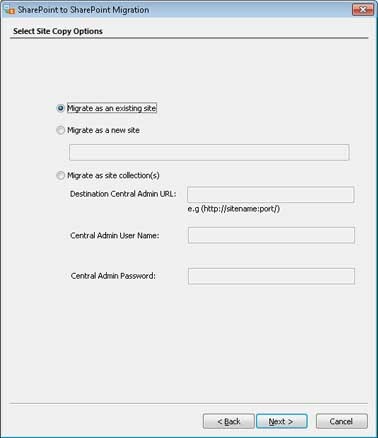 The tool is quite light-weighted for a SharePoint migration and completes the migration very fast. 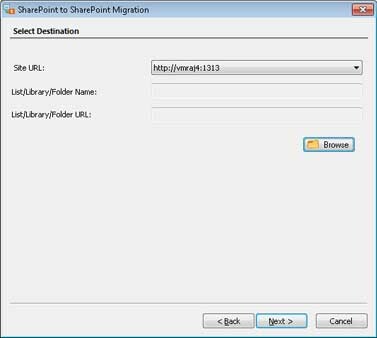 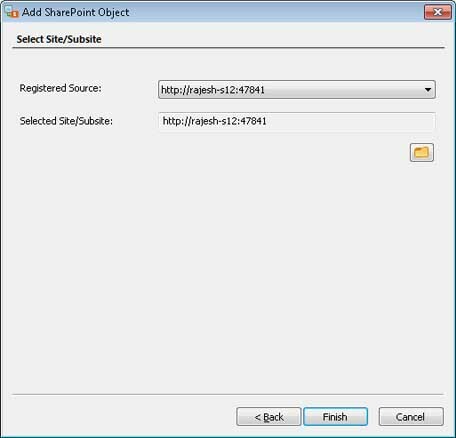 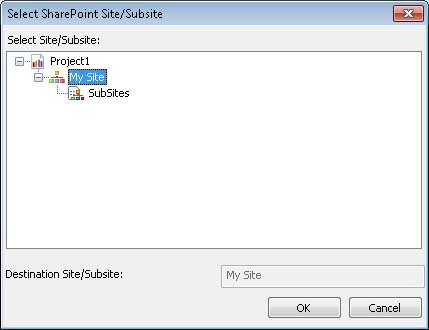 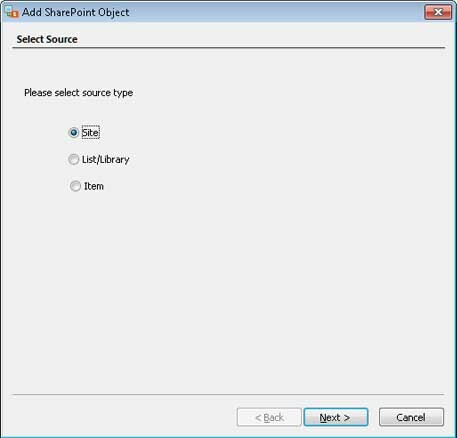 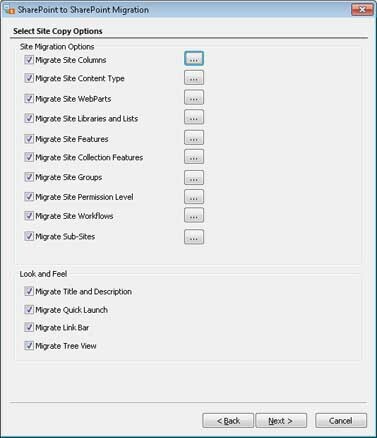 It migrates the entire SharePoint sites. 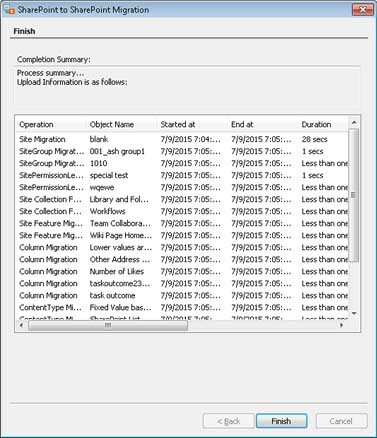 The site was large with hundreds of files, but the tool migrated them like a bullet speed. 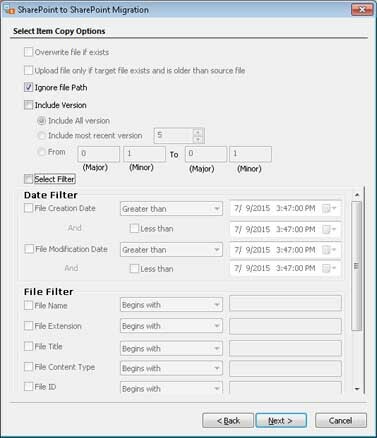 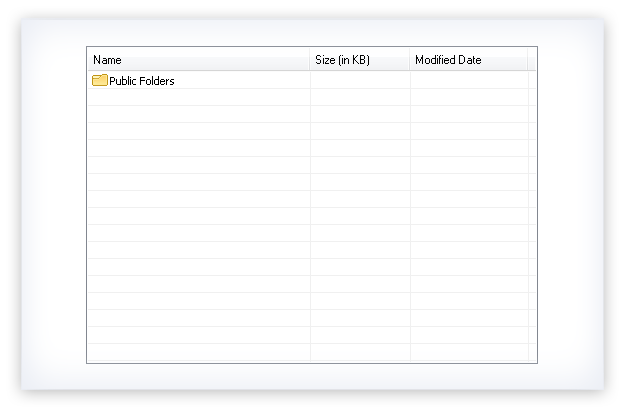 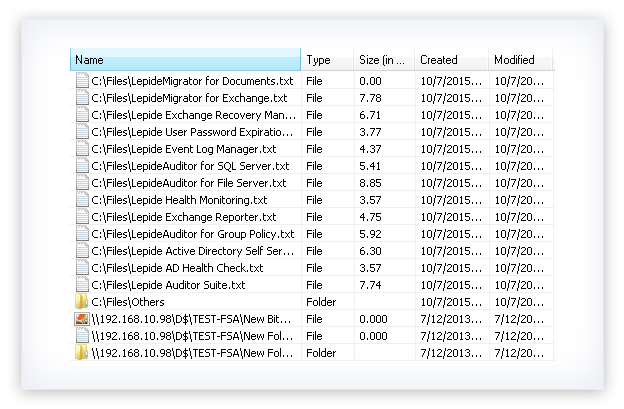 The best thing was that it migrated the permissions also along with the files, so I did not need to assign them again. 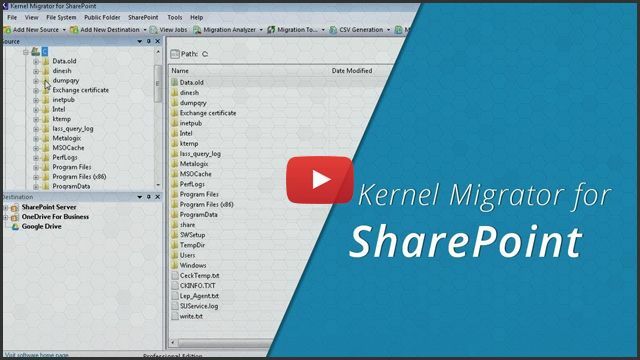 "I have used many tools of Kernel and I can say that all the tools are easy-to-use efficient cost-effective and result-oriented."